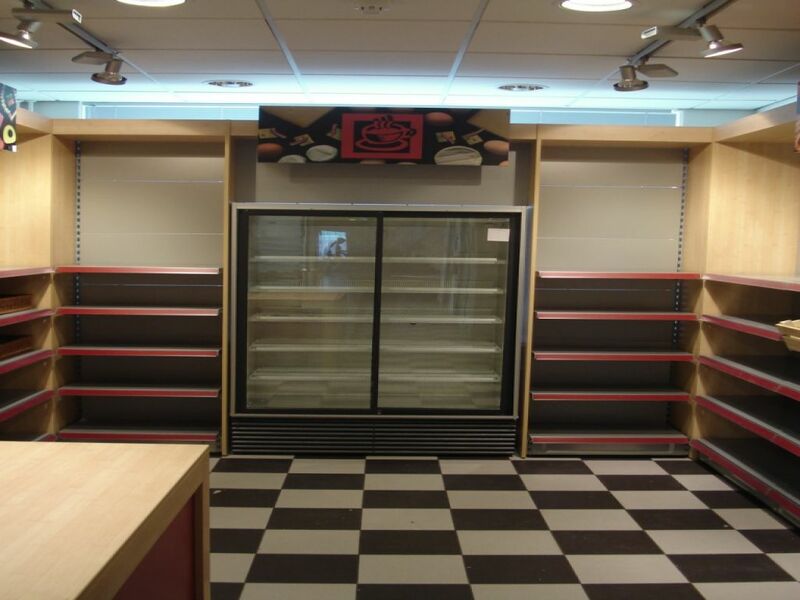 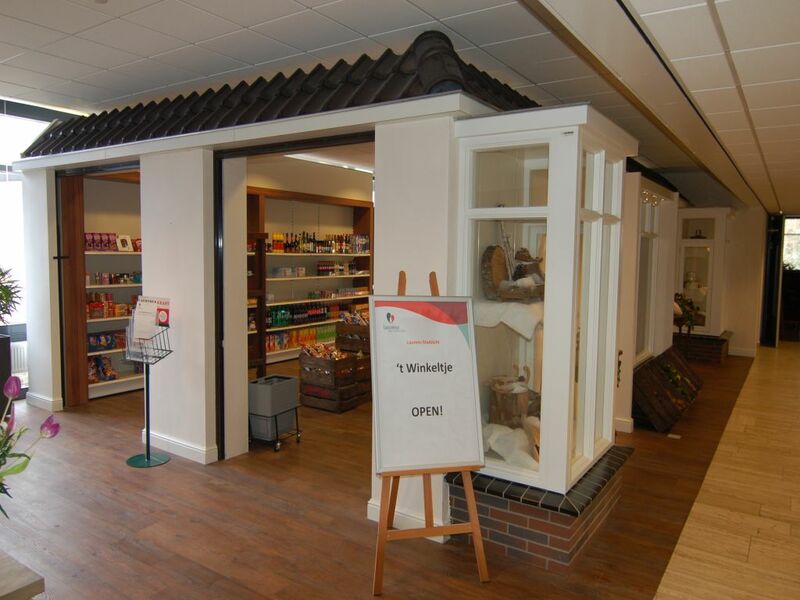 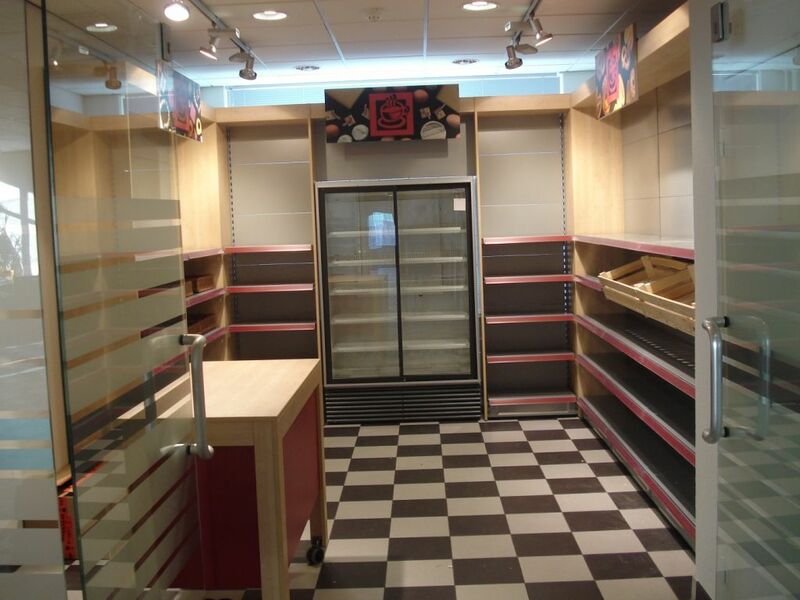 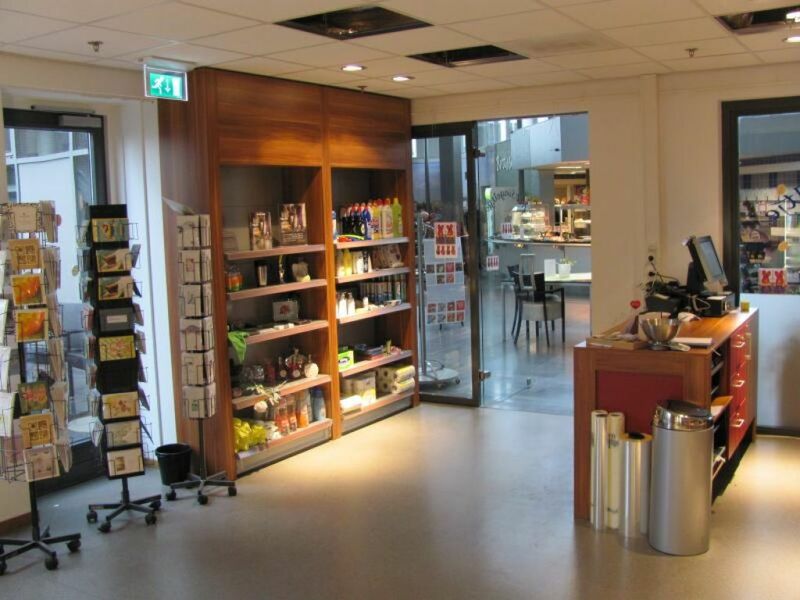 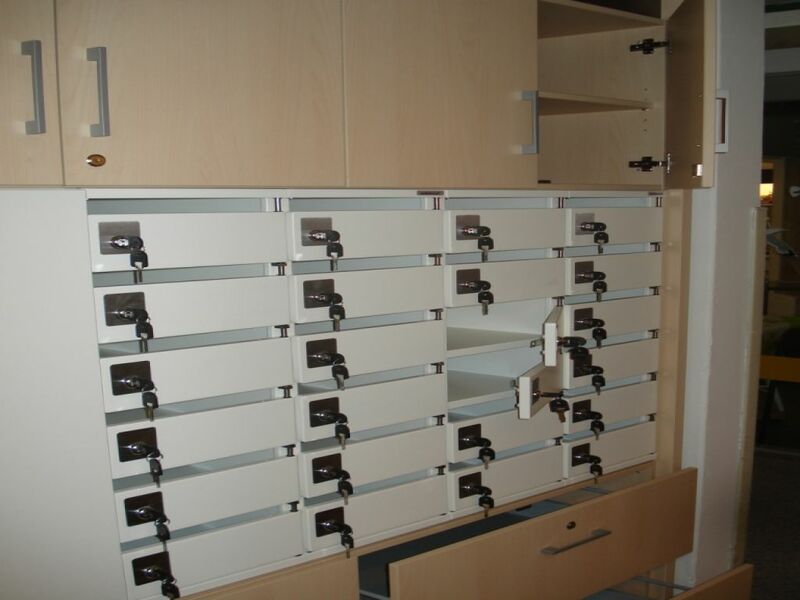 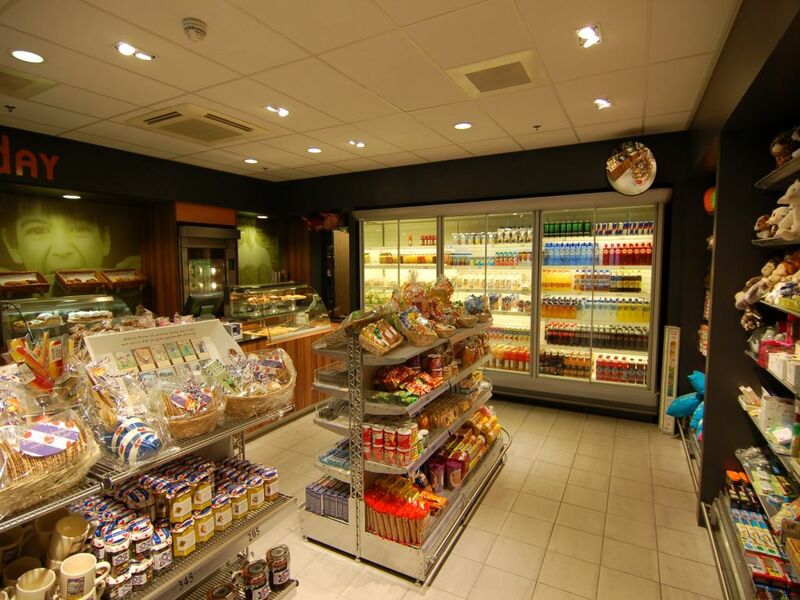 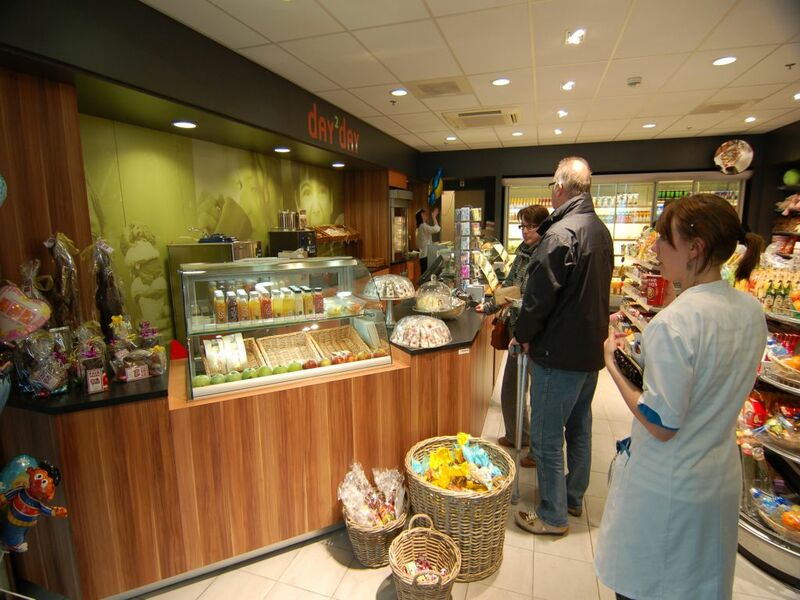 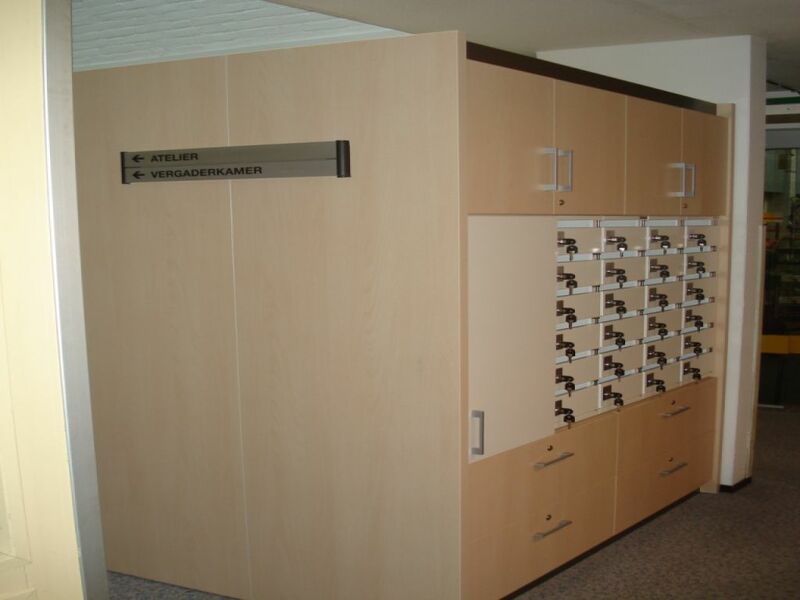 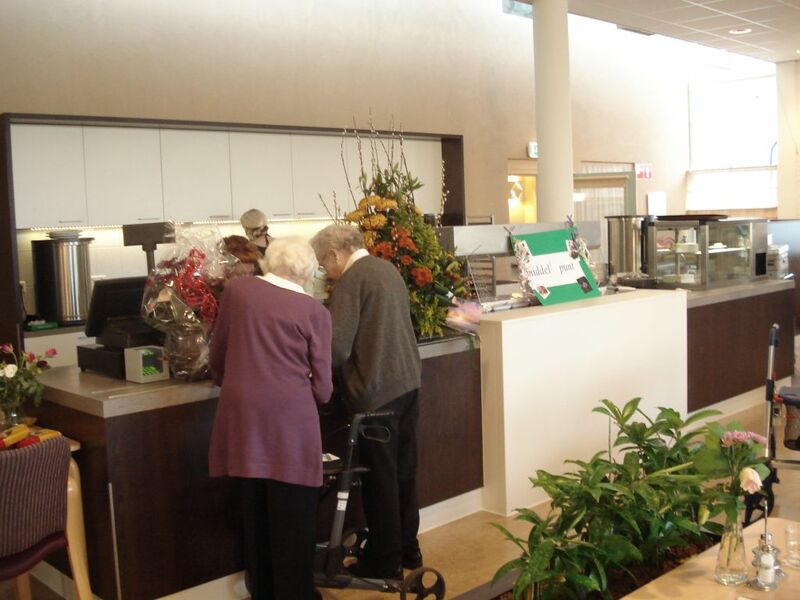 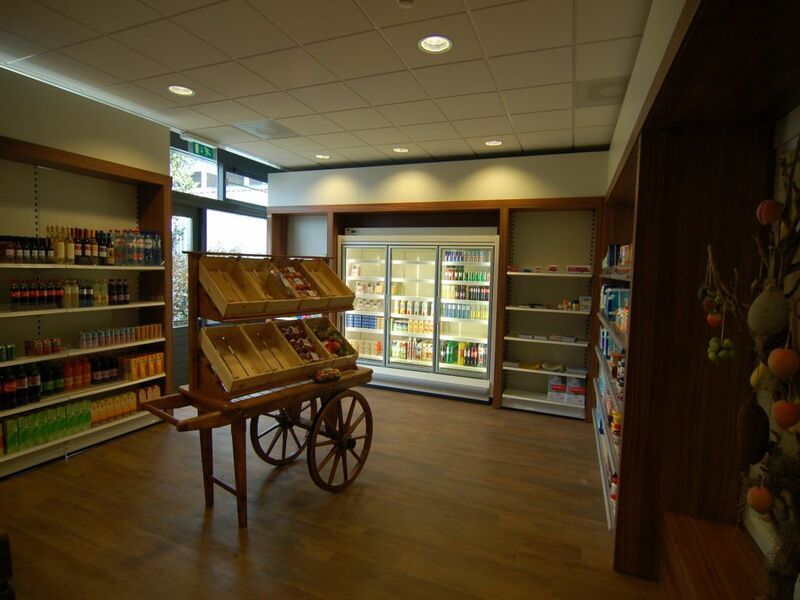 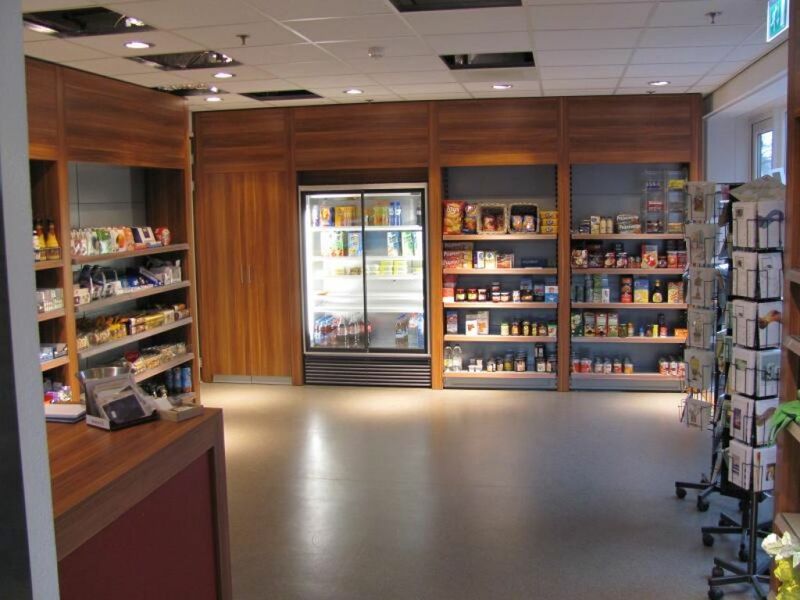 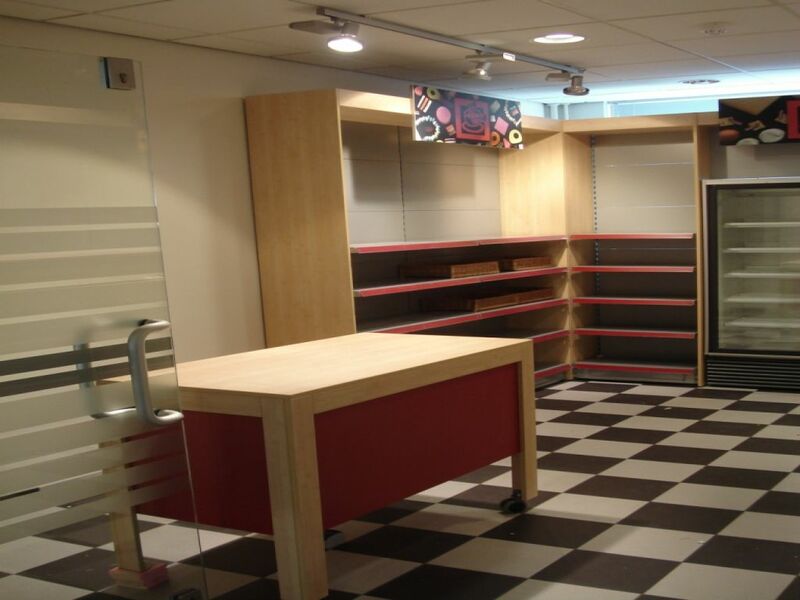 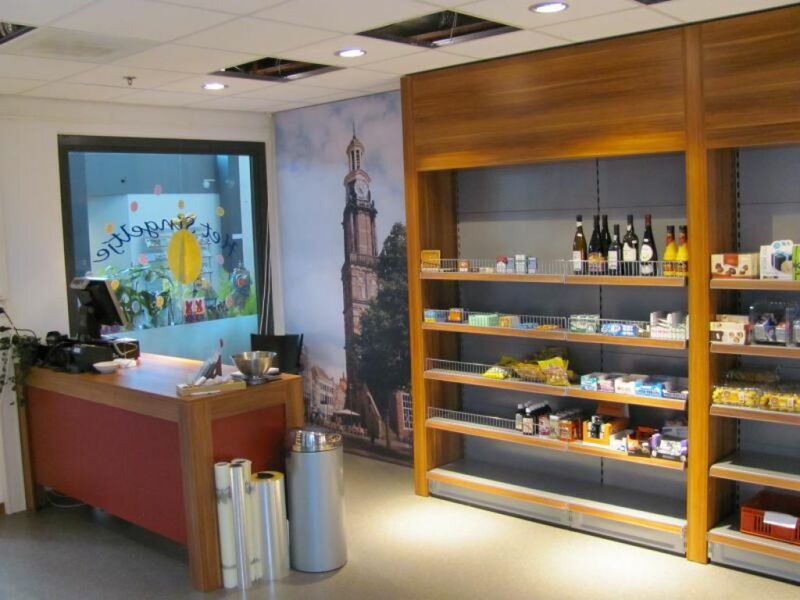 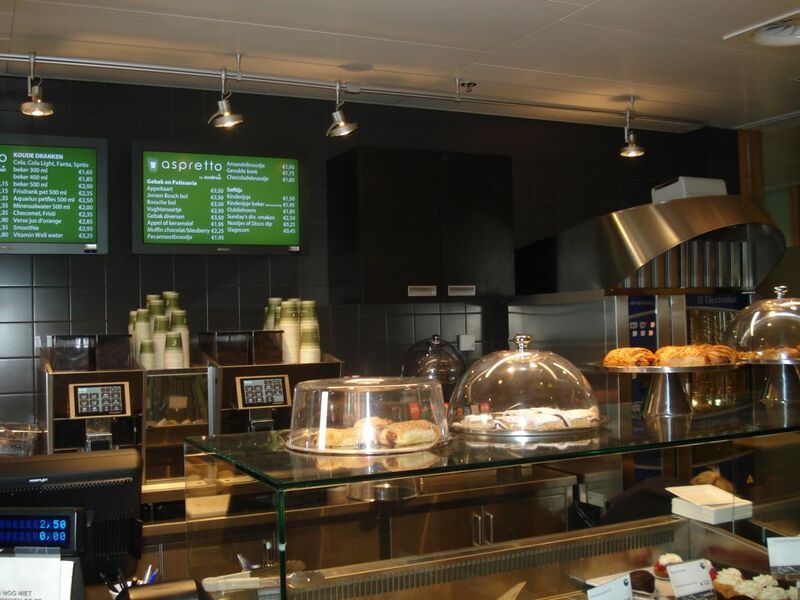 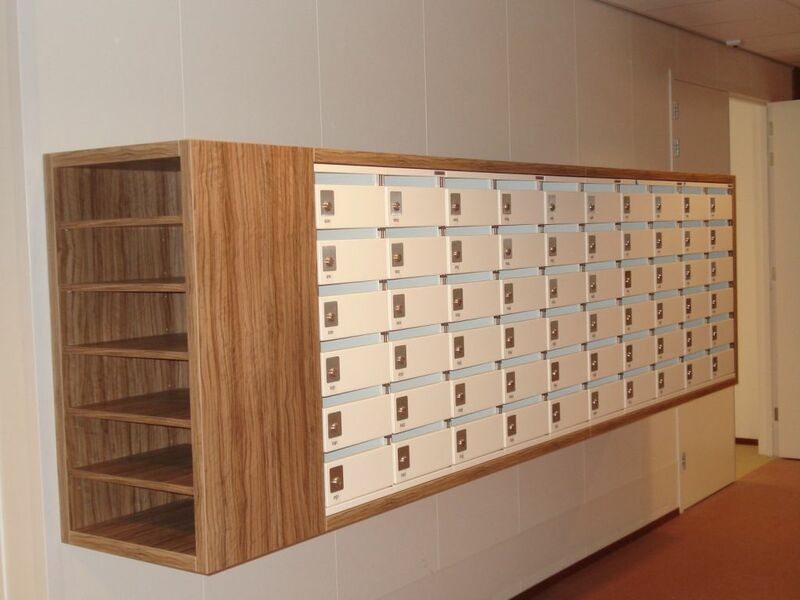 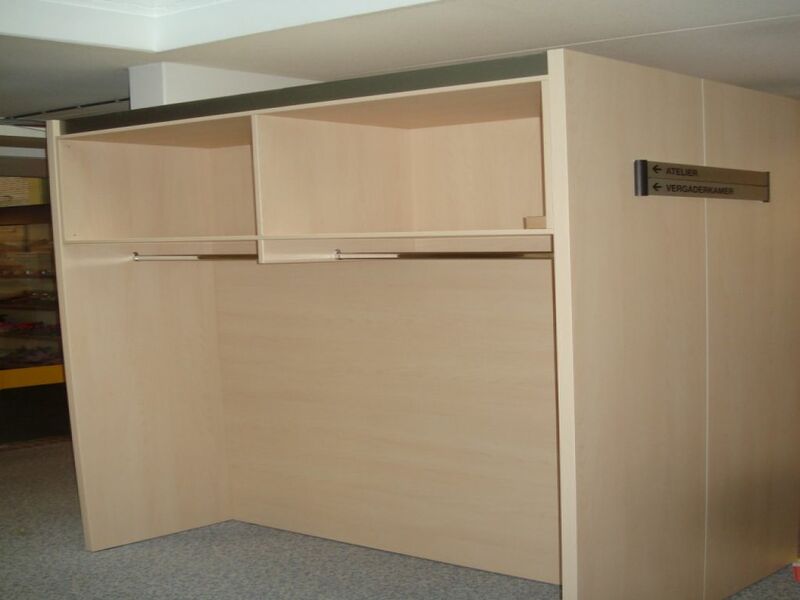 Euro Store Design has many years of experience in interior project design for care institutions. 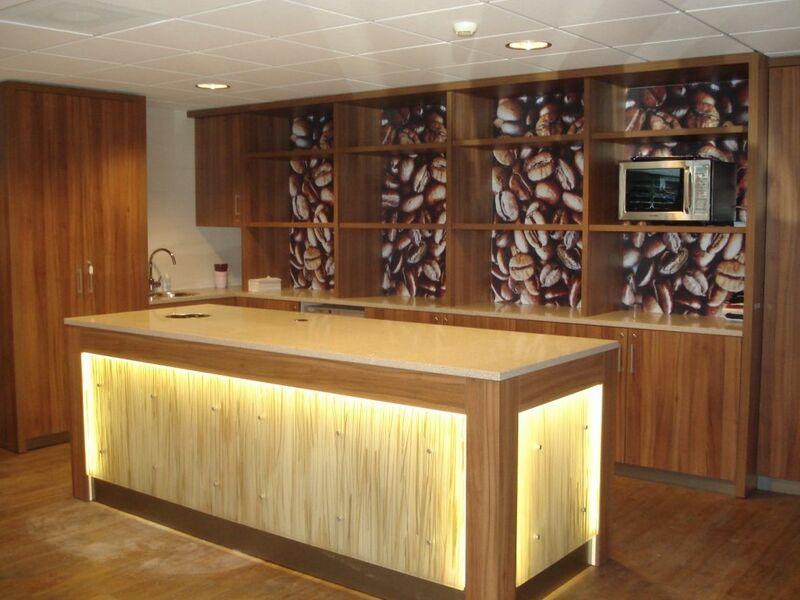 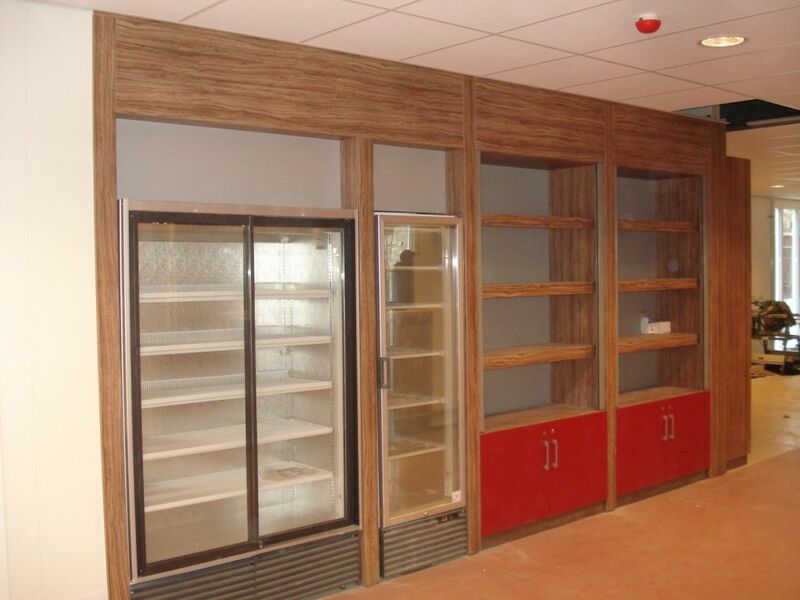 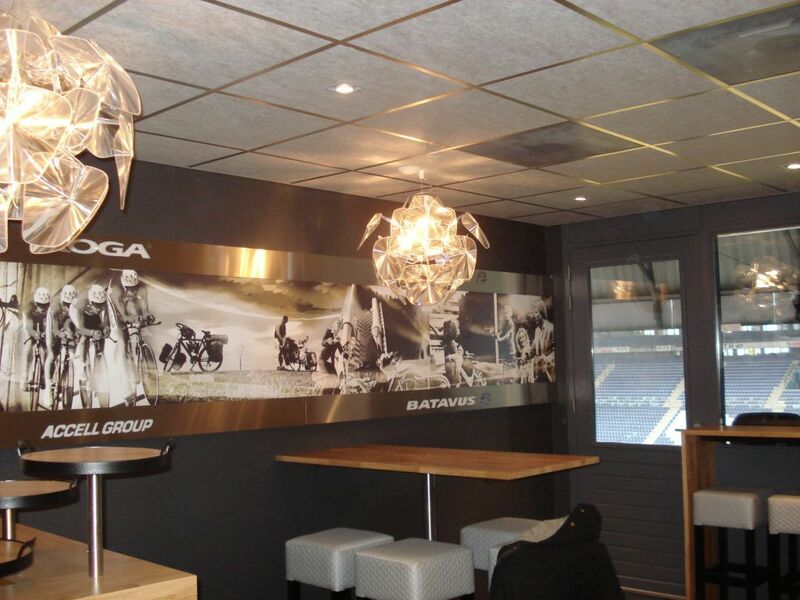 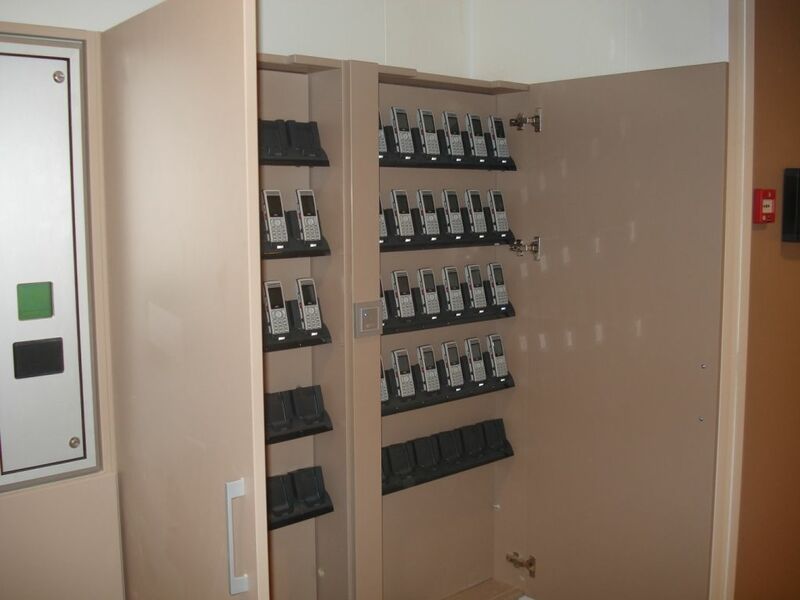 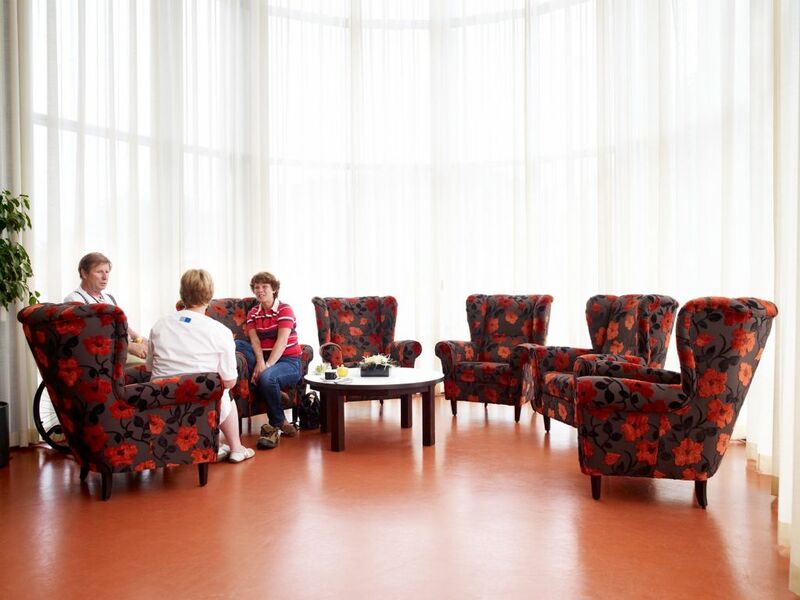 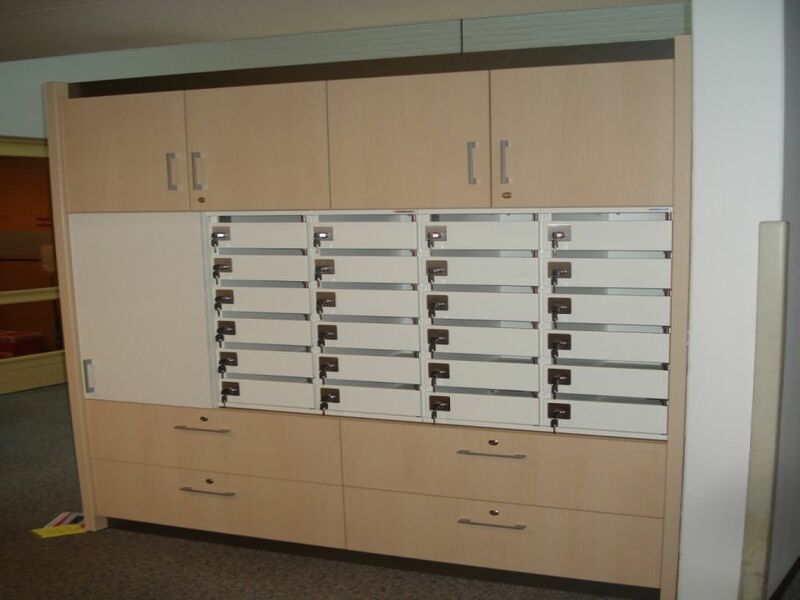 We have realised new interiors for numerous nursing homes and hospitals. 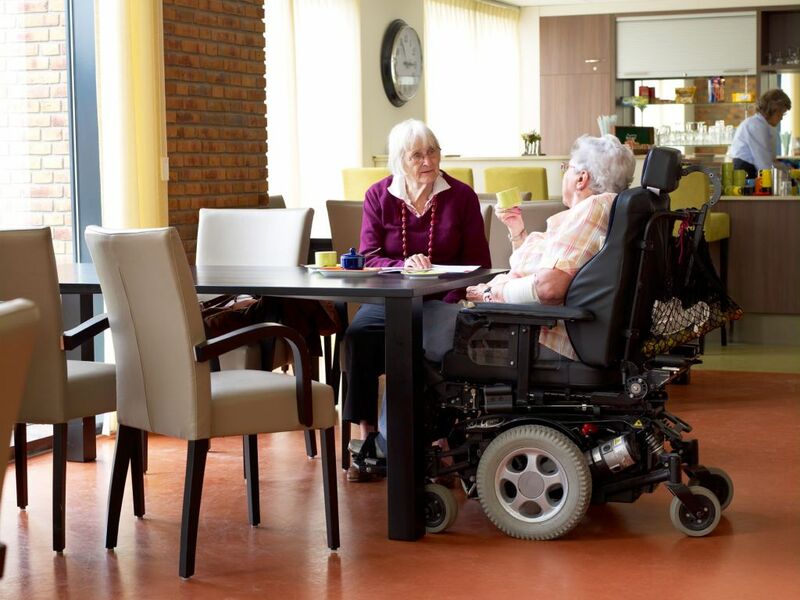 By listening carefully to residents, facilities managers and organisations, we know what the wishes are, where the bottlenecks are and how we can offer solutions.